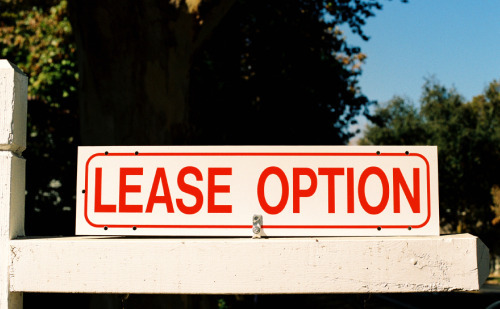 Lease option tips benefit the seller and the buyer in an fair manner. They help in creating a finance required for the transaction of a home deal. Lease option allows the tenant to buy the concerned property within a time period of 12 to 24 months. For the first-time homebuyers, they may have not qualified for the finance options, the lease options are a good source for first-time homebuyers to purchasing homes. They give the buyer’s time for getting their finances in shape for purchasing the property. The lease options are also great marketing tools for the sellers of properties to find the good buyers. 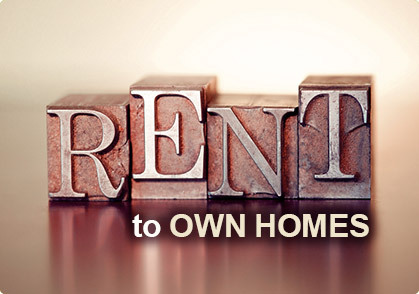 The major benefit of lease options is the tenants get the facility of paying a small amount upfront for the house. This amount is usually smaller than the normal first payments. The possibility of a monthly credit rent helps in generating the first payment, resulting in a savings account for the buyers. One of the benefit for homebuyers is that they can live in the house that they dream instead of renting a small apartment and working hard to saving their deposit. However, this convenience is not available without costs. An option fee, any potential rent credits and the monthly rent need to be paid by the buyers. The sellers can keep the upfront money if the buyer is not able to work out the option. Before the selling date, this option also helps in solidifying the cost of the property. The rate of solidifying is good in the property market. Lease option point the tenants to taking care of the property as they have the intention of buying it in the future. The sellers can receive upfront payment and can keep it if the tenant fails to perform the option. 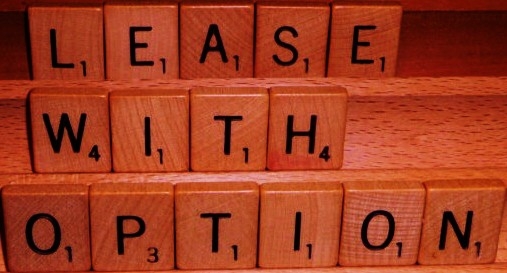 Last but definitely not least, the contracts of the lease options can be complicated sometimes. We suggest that the contract should focus on terms rather than price. The finding of buyers for the lease option, demands a considerable amount of time investment on a part of the sellers.